Researchers from the departments of Psychiatry and Radiology at the University of Pittsburgh used positron emission tomography to measure cortical dopamine transmission in 21 recently abstinent individuals with alcohol dependence and 21 matched healthy comparison subjects before and after administration of amphetamine. They found significantly decreased dopamine transmission in the cortex of patients with alcoholism. Cortical regions that demonstrated lower dopamine transmission in the alcohol-dependent group included the dorsolateral prefrontal cortex, medial prefrontal cortex, orbital frontal cortex, temporal cortex, and medial temporal lobe. 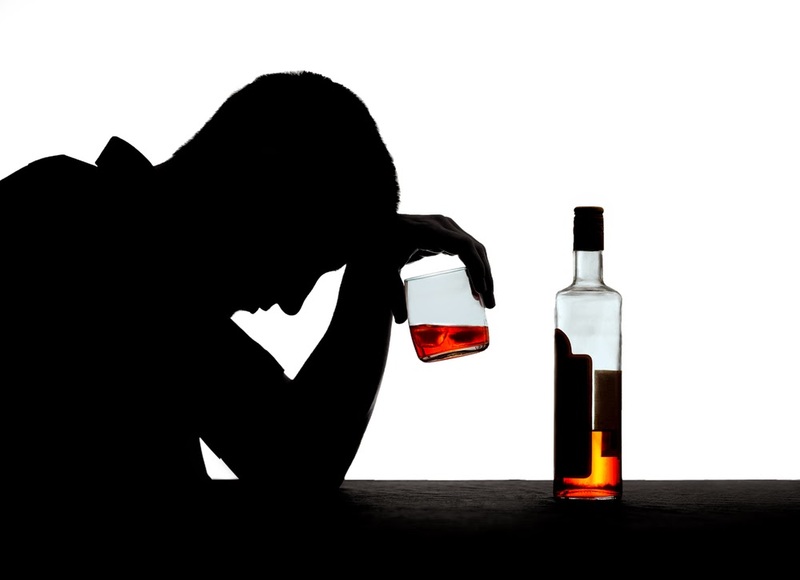 To read more about alcoholism research, see the Psychiatric News article, "Anticonvulsant Drug Shows Efficacy in Treating Alcoholism." For information about treatments for alcohol abuse, see American Psychiatric Publishing's Clinical Manual of Addiction Psychopharmacology, Second Edition.